PTSuks Uncanny World: Video : Mis-Adventures In SUPERHOT!!! 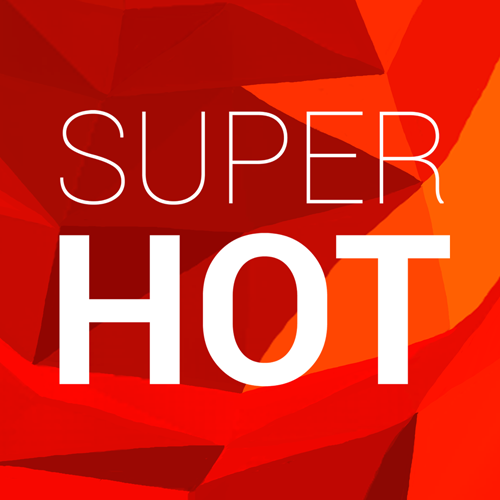 S01E01 - "SUPERHOT"
Video : Mis-Adventures In SUPERHOT!!! S01E01 - "SUPERHOT"
SUPERHOT is the first-person shooter in which time moves only when you move. With its mesmerizing gameplay and unique, stylized graphics SUPERHOT aims to finally add something new and disruptive to the FPS genre. See the bullets crawling towards you as you carefully plan your steps and aim your gun. Enjoy the mayhem that is unleashed as you put that plan into motion. Dodge bullets. Take out your enemies. One step at a time.